is located in the Nancheng district of Dongguan City, Guandong Province. We will provide our clients with the excellent products and great services. Packaging & Shipping Packing: First in opp bag then in export carton. 2.Q: What's the MOQ 9 A: Our MOQ is 1000 pcs per design, your trial order is welcomed; 3. 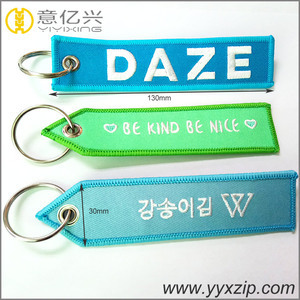 Q: How much does it cost to have 500 / 1000 / 5000 pcs with my own design 9 A: Depends on your size and material choosed. 4. Q: Can you send me some samples for checking before place an order 9 A: Sure, free samples can be sent to you for checking. 5.Q: What's your samples cost if I need it with my own design 9 A: Usually it is USD 85 per design, it can be refund to you base on your final quantity; 7.Q: What's your packing 9 Delivery time 9 G.W. and VOL . 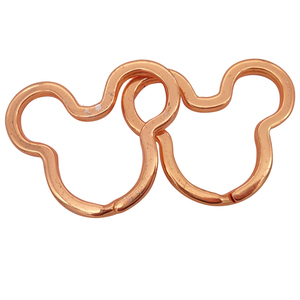 1 YRS Shenzhen City Liberty Gifts Co., Ltd.
3 YRS Zhongshan Ipromo Metal Products Co., Ltd. 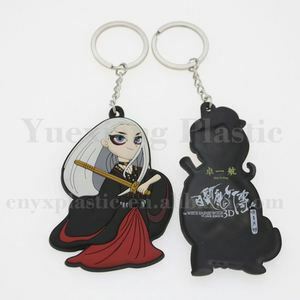 Sample Time 1 to 2 days for general acrylic keychain. It has the advantages of feeling good,also can be printed in two sides. Or maybe you have any questions about our products or service. 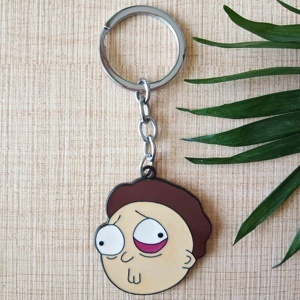 Alibaba.com offers 2,451 key ring sample free products. 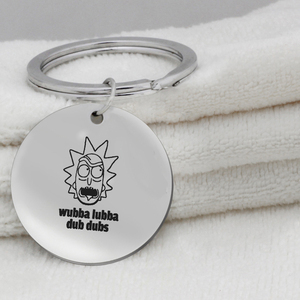 About 50% of these are key chains, 1% are water bottles. 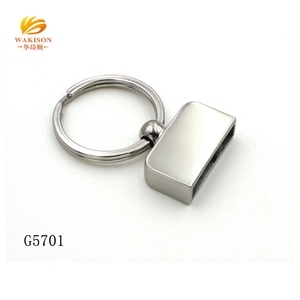 A wide variety of key ring sample free options are available to you, such as metal, wood, and plastic. You can also choose from free samples, paid samples. 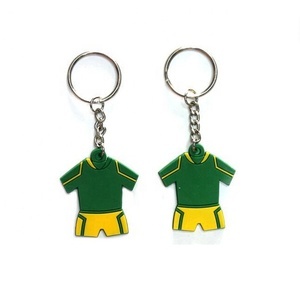 There are 2,451 key ring sample free suppliers, mainly located in Asia. 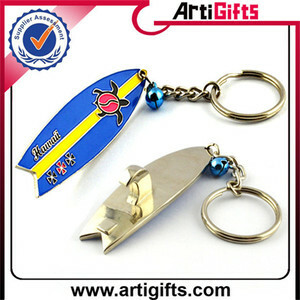 The top supplying country is China (Mainland), which supply 100% of key ring sample free respectively. 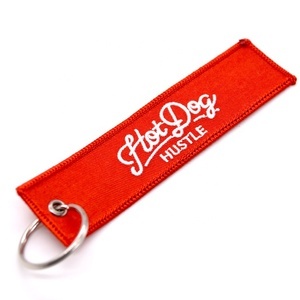 Key ring sample free products are most popular in North America, Western Europe, and Northern Europe. You can ensure product safety by selecting from certified suppliers, including 354 with Other, 207 with ISO9001, and 48 with ISO14001 certification.